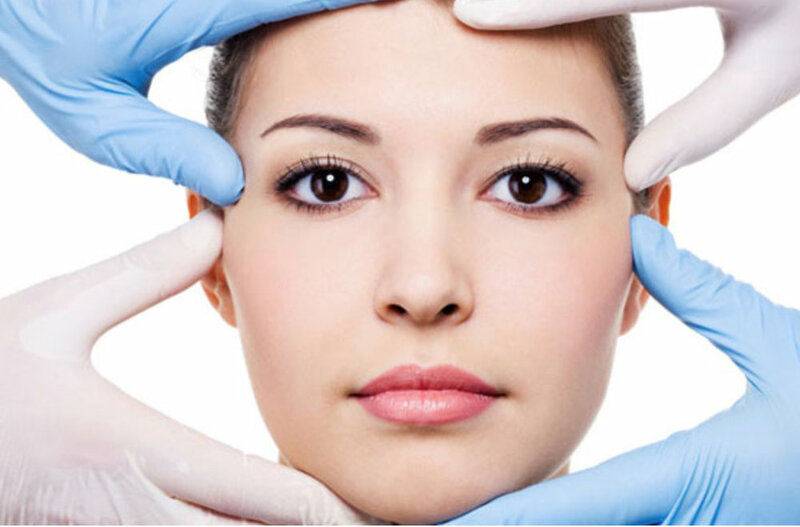 Beverly Hills based dermatologist Dr. Harold Lancer is the go to authority for some of the most beautiful and recognizable faces in Hollywood. 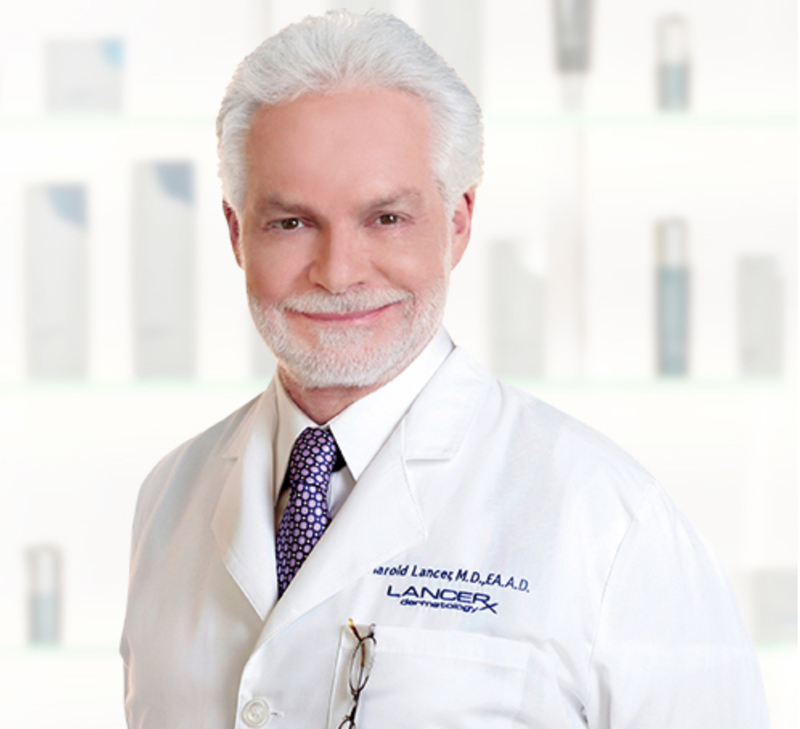 Over the last 30 years, Dr. Lancer has grown his dermatology practice into a trusted resource for effective, thoughtful solutions for healthy skin. For those of us who can’t pop in to the clinic on Rodeo Drive- the at home skincare treatments that have been thoughtfully developed by Dr. Lancer, provide effective and dramatic results to help maintain a radiant and younger complexion. Discover ‘The Method’ the core of Dr. Lancer’s skin care philosophy. The Method is based on the principles of cellular renewal and aims to speeds up this process to dramatically improve the appearance of fine lines, texture, discoloration and pore size. Step one exfoliates or ‘polishes’ the skin, infusing it with oxygen; step two gently cleanses while balancing PH levels and step three boosts cell function while it nourishes. 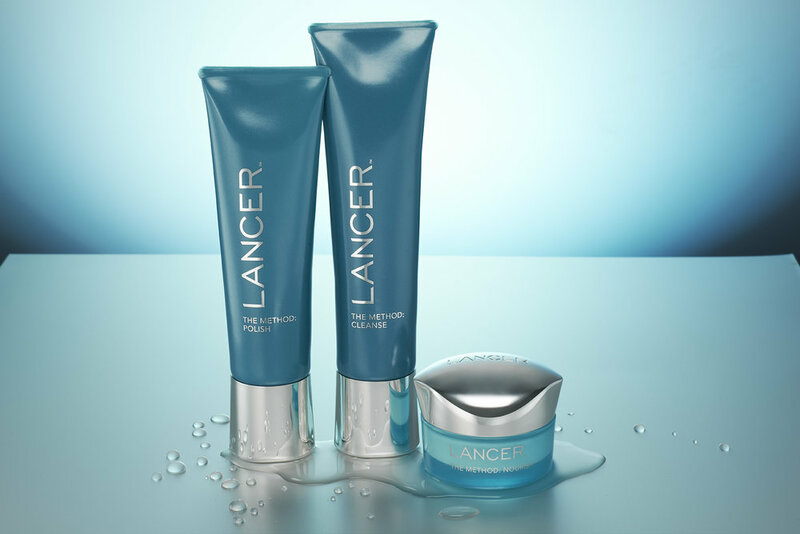 Using all three products combined creates the youthful ‘Lancer glow.’ Expect to see results after just one week. Dr. Lancer is an advocate of using sun protection daily and insists on his patients wearing sunscreen to prevent extrinsic ageing. We see sunscreen as the fourth step to the Method. Dr. Lancer continues to build his at home product range with in clinic research and his understanding of the quest for glowing skin was the driver for his range of complexion enhancing colour products. Dani Glow illuminates with gentle coverage and the Flawless under-eye concealer is the best in the business and consequently the only concealer in the Fetch Edit. Both of these products offer skincare benefits as well as enhancing your natural complexion.